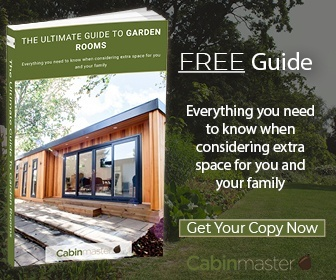 With this in mind, many people look to companies that provide beautiful garden rooms for a bespoke solution to extending the time they can spend outdoors. 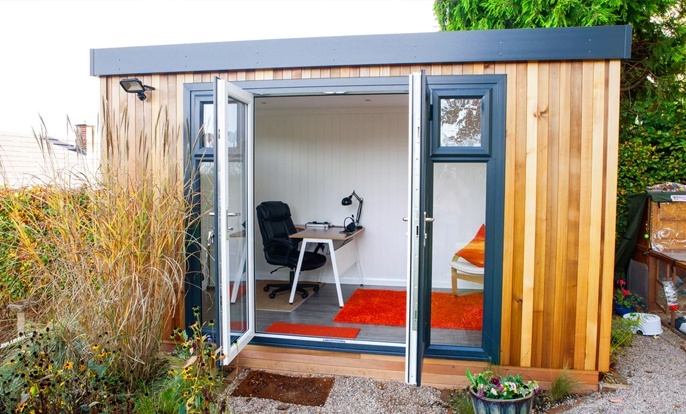 A garden room enables you to enjoy your garden all year round. If you're someone who feels energised when you are outdoors, chances are your garden is an important part of your life. Winter, therefore, is a time that robs you of one of your life's great joys. You may have considered the possibility of a sheltered patio, but thought the cold would still prevent you heading outside. You may even have thought about a garden room, but felt sceptical about the planning permission process. Well, a good company will help with this, as well as with ensuring you get a beautiful, functional space with your choice of finish, double glazing, mains electricity, internal/external lighting, and a range of other optional features to make it perfect for your needs. Many outdoor lovers find that they spend virtually all their time in their garden room once it's built. The natural light and immediate connection to the garden, even in winter, can be a transformational addition to your life. You will find that you can eat, read, entertain, rest and just sit in peace enjoying the view of your garden all year round. Garden rooms are always designed specially to meet the needs of the client and their environment. Our experienced design team at Cabin Master and installation workers will collaborate closely with you to ensure you achieve your dream living space. 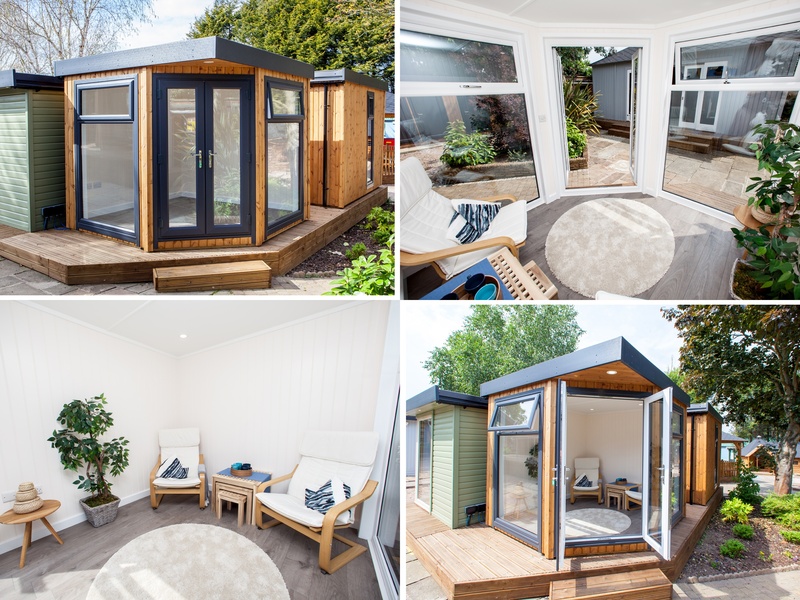 Whether you're after extra space for the kids, an office outside the main house, a private gym or art studio, or simply a space to sit and relax, a bespoke garden room enables you to enjoy your garden in all seasons. 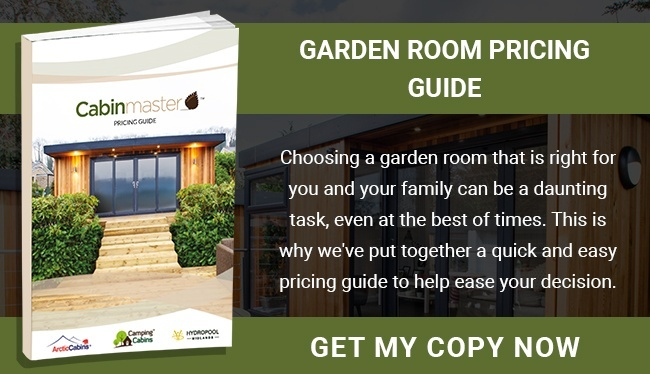 You will find a beautiful new garden room enhances your lifestyle and adds significant value to your property, so it's a win-win as an investment.